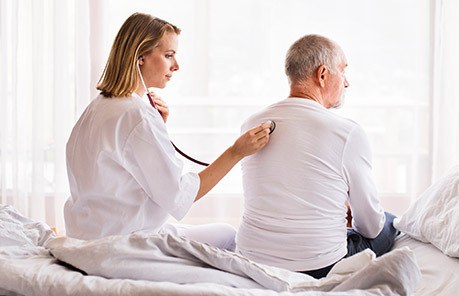 Ropen Healthcare Services Inc., is dedicated to providing quality, compassionate and supportive services in an ethical manner to home care clients. These services, performed with dignity and respect, will be available to individuals of all ages regardless of race, creed, disability or national origin. 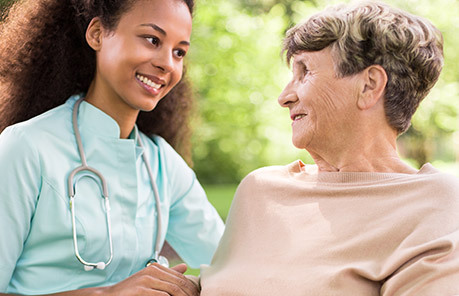 Agency Clinical services are provided by licensed home care services agency professionals and para professionals. 100% of our care giving staff are licensed and certified by the New York State Department of Health. We are available twenty fours hours a day, seven days a week. Services are provided within the geographic areas of Brooklyn, Queens, Westchester, Rockland, Suffolk and Nassau counties. The agency will work with your insurance company to verify your options. If your insurance company does not cover requested services, Ropen Healthcare Services will bill you directly for services.